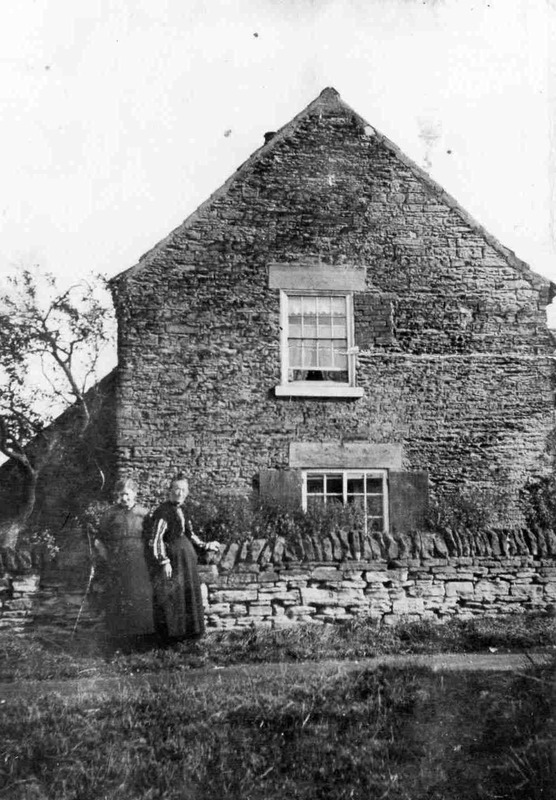 A house in Netherthorpe Lane with Mrs Leah and her sister in front of their home. Photo courtesy of V. Hopkinson. my Gt Gt Grandparents were George and Elizabeth Turner George had a butchers shop in Bridge St Killamarsh woud any one have any photos at all please. my Gt Gt Grandparents were also Humphry Leah and H Mallinder referred too in these cottage photos.My Gt Grnadfather was George Turner married Susannah Leah he was a butcher also and had a shop on washington Rd sheffield.one of his sons also a George is my Grandfather. The two women were probably Ellen Leah (nee Hewitt) with one of her daughters who were named Hannah, Nellie, and Henrietta. I do no that Henrietta Leah married a Thomas Greaves in 1913. Ellen Leah was married to Mark Leah and lived on Netherthorpe throughout their lifetime. mark had a farm of 60 acres there.